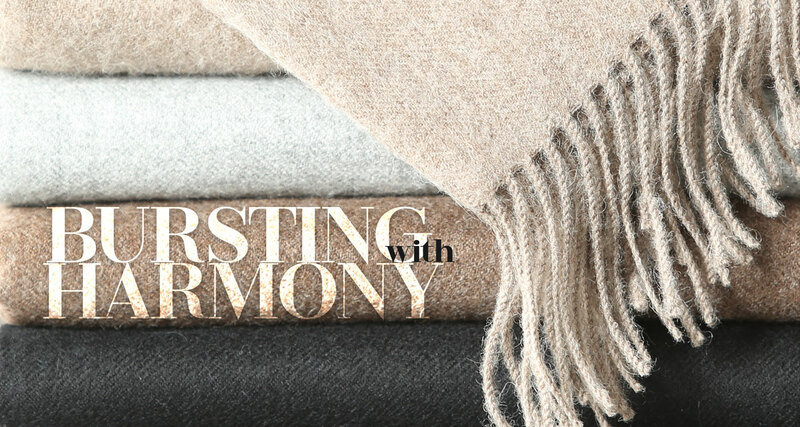 Incredible warmth and style for you and any room in your home. 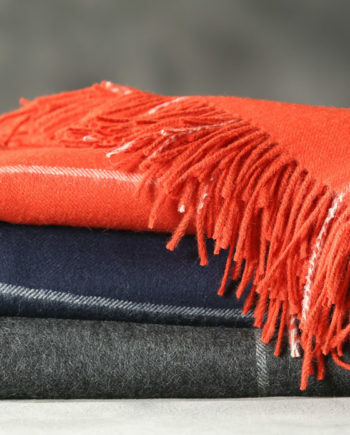 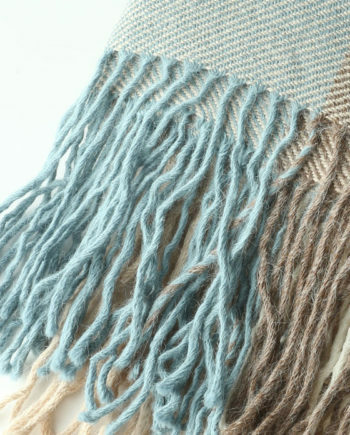 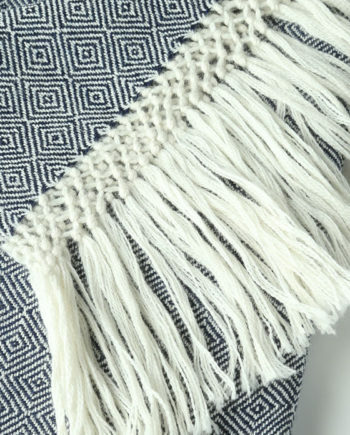 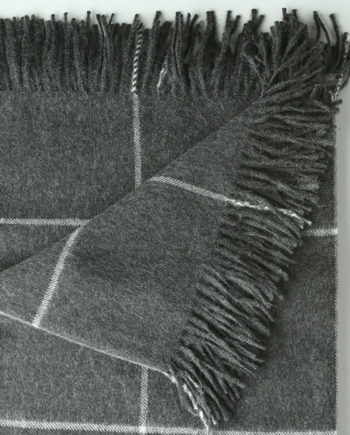 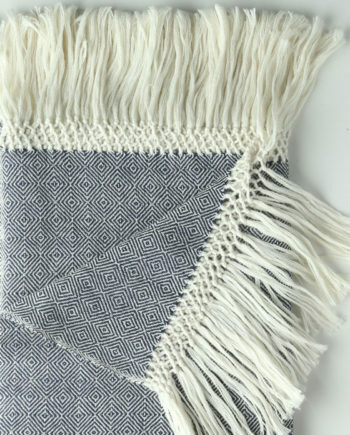 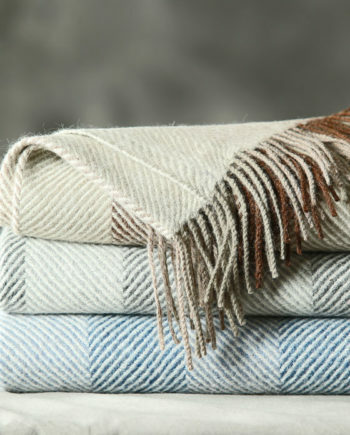 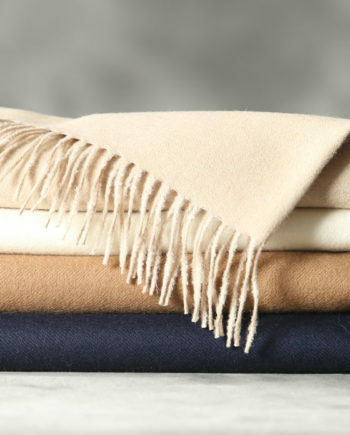 The Herde de Ferme Home collection of throws adds style, quality and texture to any home décor. 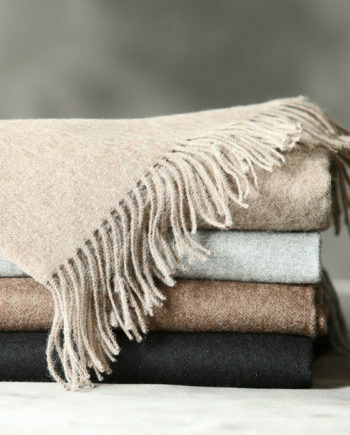 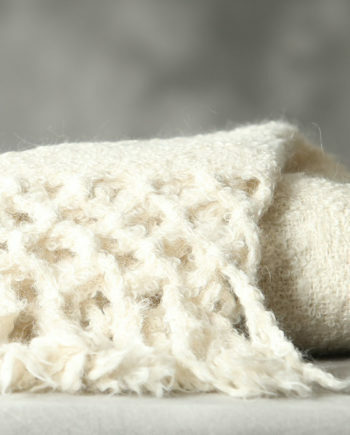 Each throw is hand crafted from the finest alpaca fiber. 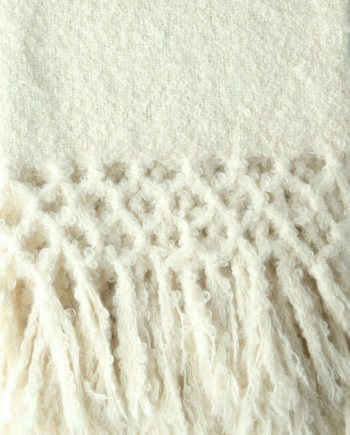 There is no other luxury fiber like it for durability, silkiness, warmth and especially longevity. 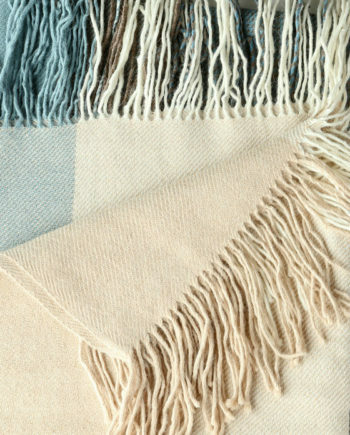 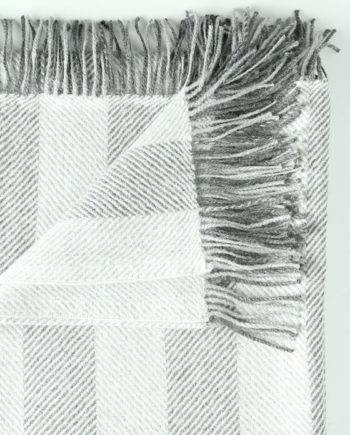 Our throws will become your heirlooms, passed on from one generation to another.